Cheltenham Festival of Cycling is proud to announce their partnership with headline sponsor Bloor Homes, for the 2017 festival in September. The Bloor Homes Cheltenham Festival of Cycling, featuring the OVO Energy Tour of Britain, is set to make a difference to the long-term transport sustainability of the town, as well as assuring the success of the event on 9 September. Bloor Homes, who pride themselves on building new homes in the region with the added touch of ‘The Bloor Difference’, has committed to supporting the festival, which will feature a series of town-wide initiatives to enjoy, educate and get involved with. On 9 September, the town will come alive with the Bloor Homes Cheltenham Festival of Cycling, at the same time playing host to more than 120 elite cyclists as they cross the finish line of the Stage 7 OVO Energy Tour of Britain. As well as signing Bloor Homes as the headline sponsor, the sponsorship team has also secured a number of additional festival sponsors in the last ten days including The Regent Arcade, The University of Gloucestershire, Breeze Radio, Hunter Page Planning, Martin & Co. Jewellers, Hotel Du Vin and Eurolink Connect. They all join sponsor Cotswold Transport Planning, who was the first to partner the event. Councillor Rowena Hay, cabinet member for finance, said: “I’m delighted by Bloor Homes’ enthusiasm and support for the Cheltenham Festival of Cycling featuring OVO Tour of Britain. The support of our sponsors is essential to making this event a real success. We expect the event to attract thousands of spectators to the final of Stage Seven. More information on the sponsors and the festival, including what is happening on the day can be found on the website.  For media enquiries about the Bloor Homes Cheltenham Festival of Cycling, contact Jemima Lawson, communications officer, telephone 01242 775050, email communications@cheltenham.gov.uk. Established in 1969, the Bloor Group is now one of the largest privately owned housing groups in the UK. Bloor Homes is based in Measham, near Swadlincote in Derbyshire, and has seven regional offices across the country. On Saturday 9 September, 120 elite cyclists will be racing through Cheltenham Town Centre, in a bid to finish first in the penultimate stage of the Tour of Britain. Starting in Hemel Hempstead before touring much of The Cotswolds, Stage Seven of the OVO Energy Tour of Britain will culminate in a tough climb up the Skoda Cleeve Hill stretch, before skirting the Racecourse, freewheeling through Pittville Park, zipping down Albion Street, crossing the pedestrian area of the Promenade, to finish at Imperial Gardens in our historic town centre. Organised by Cheltenham Borough Council, Stage Seven of the OVO Energy Tour of Britain is just one of the events taking place in a much wider celebration of cycling, which will see the town centre transformed with a festival vibe. With a focus on getting and staying active, residents and visitors alike can enjoy an active kids zone at Pittville Park, a demonstration zone, plus a cycling supplier zone where you can test out the latest bikes, enjoy exclusive on the day discounts and much more.